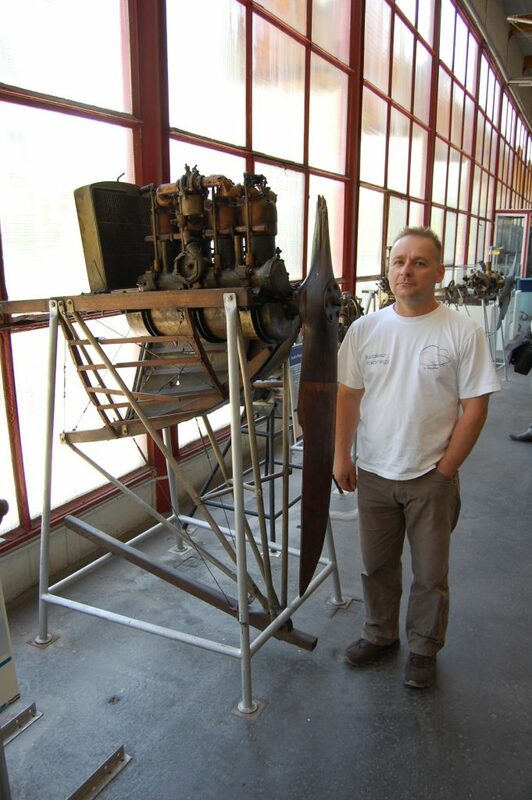 About Us – The Pioneer Aviator – Engines Parts ETC. 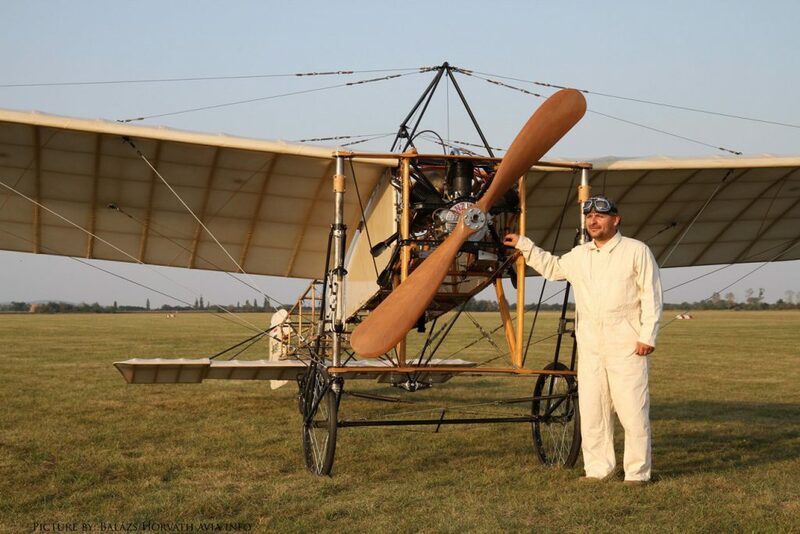 The Pioneer Aviator company started at Budapest, Hungary in 2011 with the aim to popularize the feeling of early aviation. 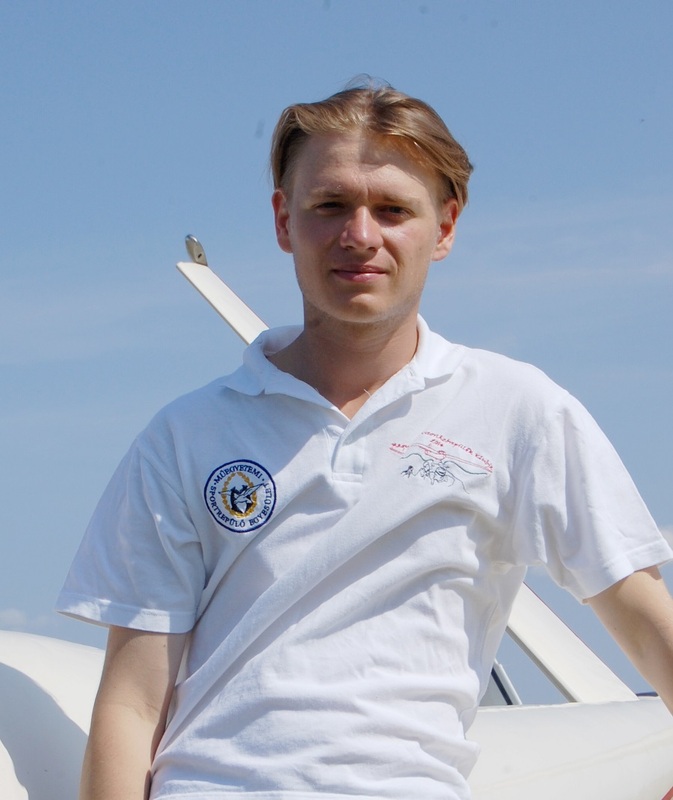 The company’s leader and project manager is László Ungár who is fascinated about aviation since his childhood. 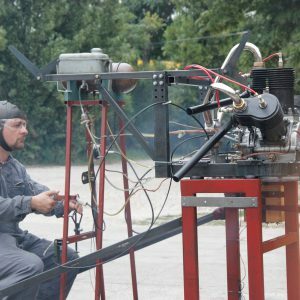 Currently the company is working with the most successful pioneer aeroplane the Bleriot XI and its power plant the Anzani 3 cylinder engine. 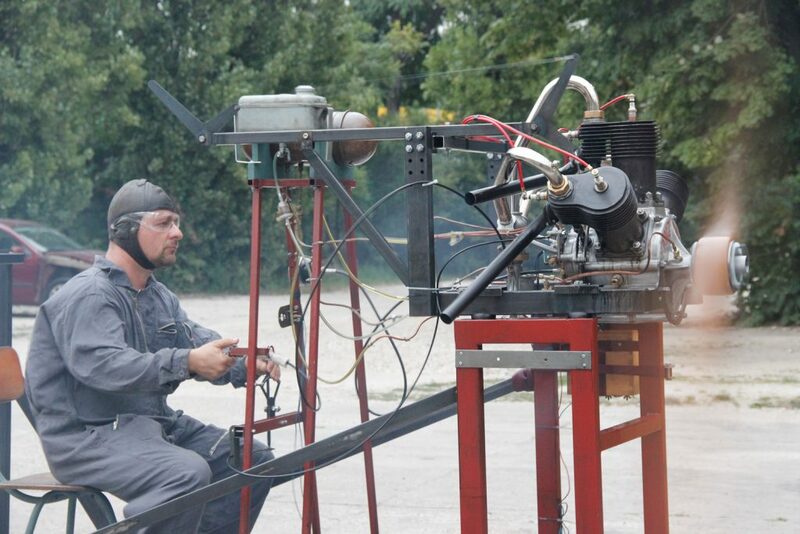 We are experts in making exact replicas of pioneer era aeroplanes and engines, but we are also open for any projects from all over the world. 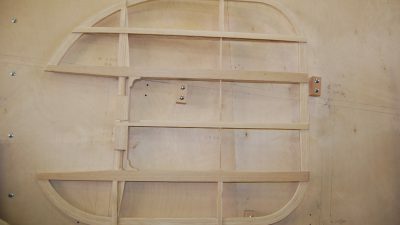 If you would like to see exactly what are our current projects and you would like to get more information check out or Project site and also our gallery. We are free to inquiries, so if you have any question, feel free to send us a letter about your project. 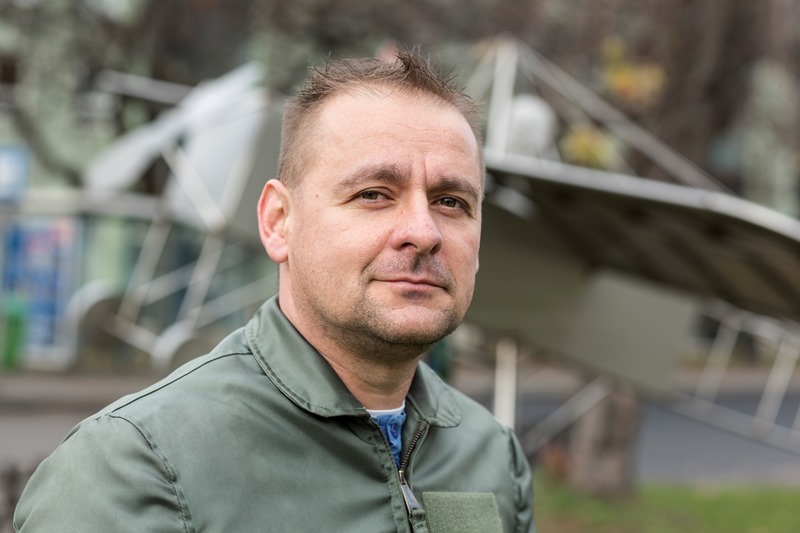 Born at Budapest in 1972. 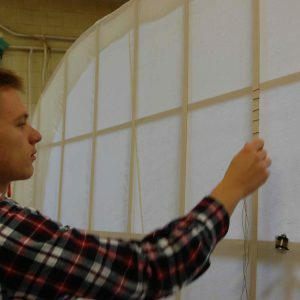 Since his childhood he is fascinated by aviation. 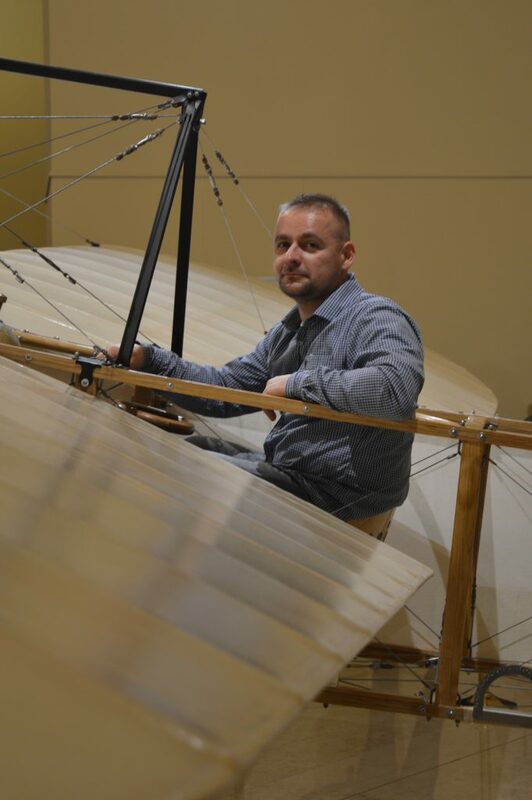 He started his flying activities at the age of 14 as a glider pilot. 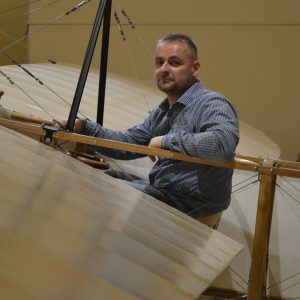 Currently a sailplane instructor and the project manager of the Pioneer Aviator Company. 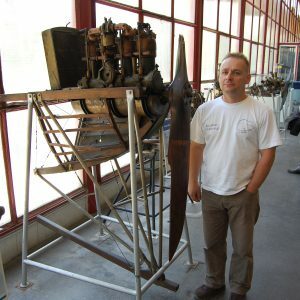 In 2002 he restored a German 3 cylinder aeroplane engine from 1909 for the Hungarian Technical and Transportation Museum. 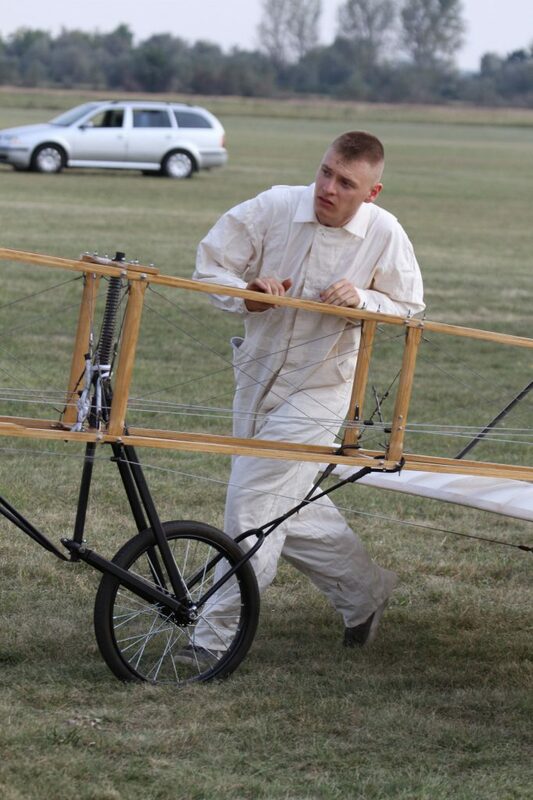 Later he helped to build two pioneer era replica aeroplanes. 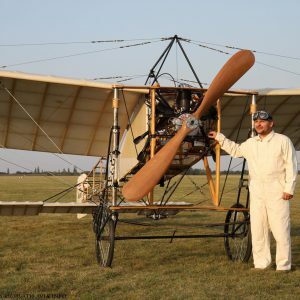 In 2011 he started to make his dream aeroplane, the Bleriot XI and the Anzani 3 cylinder engine which is now the main profile of the Pioneer Aviator Company. 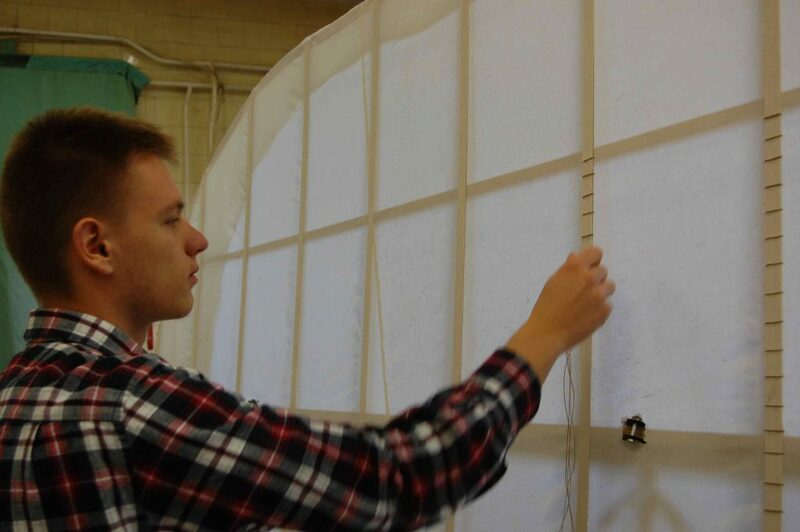 He is basically a Mechanical technologist and an expert of CNC machining. 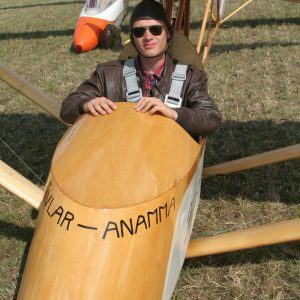 Born in 1996 at Budapest. 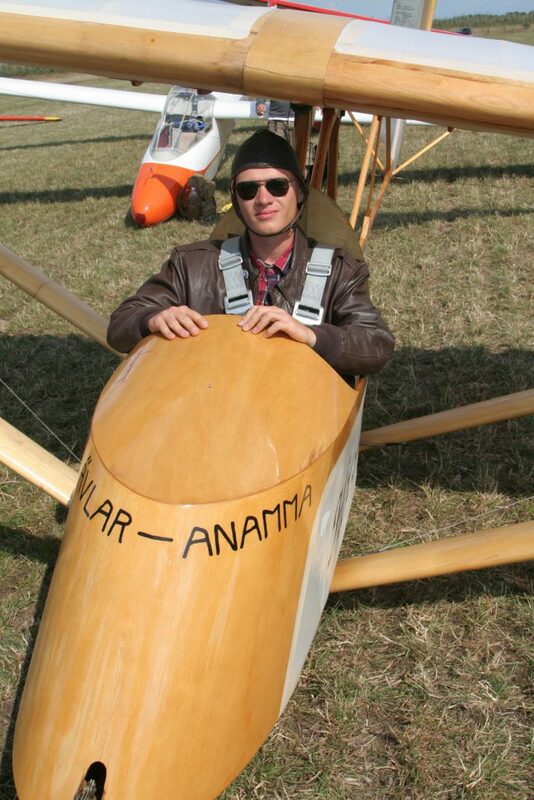 It was not a question to be a pilot, like his father László and his grandfather. 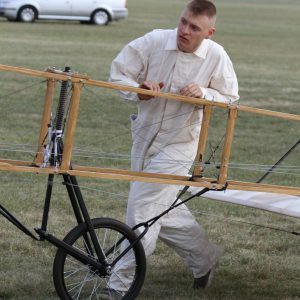 He started his own flying activities at the age of 14. 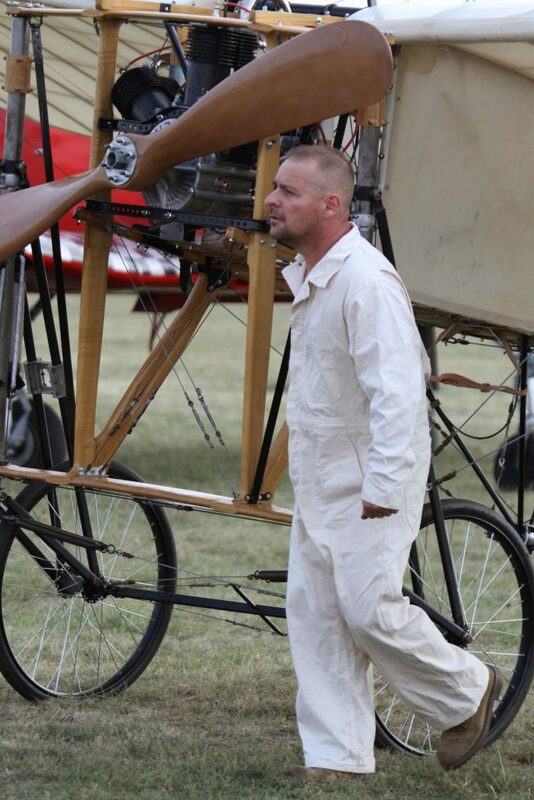 He is fascinated about pioneer aviation and the golden of the aviation as well. 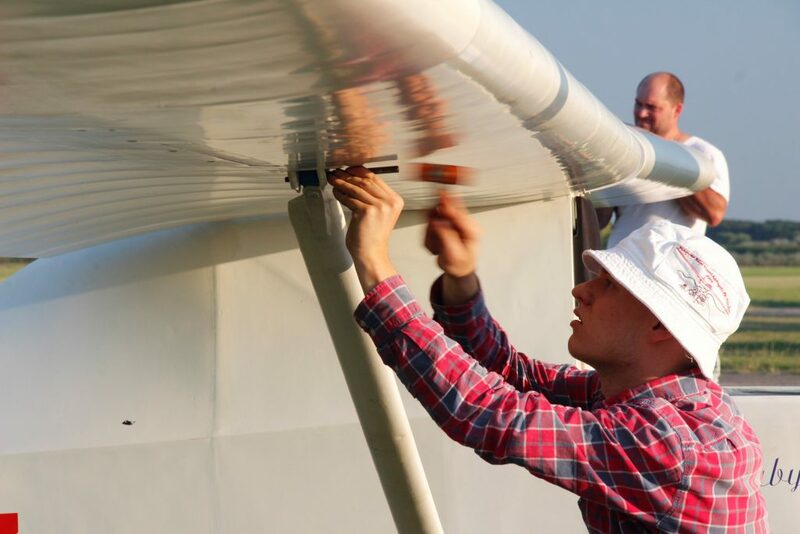 Currently he is learning as a mechanical engineer and he is flying with vintage sailplanes.